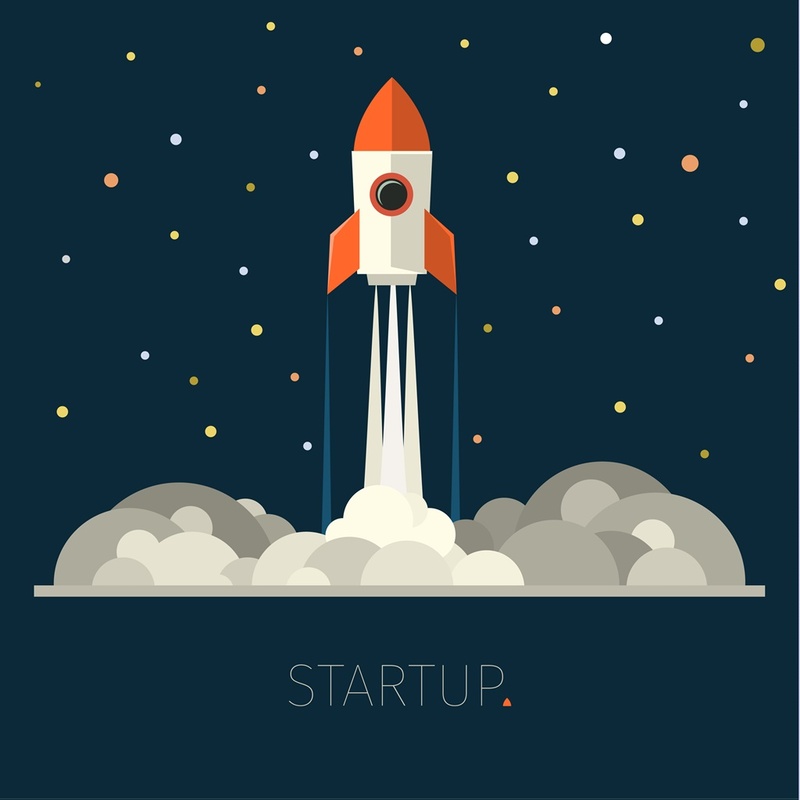 Home » Startup Tips » How to Keep Your Startup on Top? After long consideration, finally you decide to build your own startup. Thanks to thorough market research and smooth marketing strategy, your products or services are gaining recognition and positive feedbacks from the customer. To meet increasing customer demands, you might have to bring in more people to join the team and move to a bigger office space. Everything that was once DIY, now can be delegated and assigned to a task force working in teams. But are you sure you can relax during this roller-coaster journey? The world of work with dynamic changes requires entrepreneurs and leaders to be prepared for uncertainties and unpredictable times. Amidst fierce business competition, there is no such thing as ‘secured success’ that will guarantee business to stay on top forever. While today, you might be enjoying the sweet fruits of your strenuous hard-work through years, while this is not meant to stay if you are not consistent and persistent. You never know what’s coming next after all the hype. People generally tend to get easily carried away when something good is happening. While it is okay to enjoy the success, you should not be distracted too much. When everything is going well, people often miss noticing minor and trivial stuffs that could bring their startup down. If you are not careful enough, the hard-earned successful reputation that you built from scratch can tumble down in blink of an eye. Some startups end up closing down their venture soon, because they were unable to gauge the pace of their organisation’s growth. As an entrepreneur, an ability to make sensible and fast decisions is crucial to your success. There could be a time when it seems that your startup has achieved a particular position in the industry and you see a great potential to grow bigger. However, be careful of the leaps. While taking risks is a part of entrepreneur’s life, you should not overestimate the success. Before investing your capital to purchase new inventories or hire new staff, make sure that you have calculated and predictive outcomes of this decision. Bear in mind: success is not a one-man’s show. It is the byproduct of everyone’s hard-work and commitment to grow the startup to its current position. Even if you have achieved some success now, stay down to earth and open yourself to any suggestions, advice, feedbacks, or even criticisms from people around you. Innovation is the keyword for businesses to thrive in today’s global market. While you need to focus on your initial business goals and stick to your principles, do not neglect the advantage of being flexible. While you keep your eyes on the purposeful goals to realise in a stipulated timeframe, you should also be open to learn, adapt and change your means of achieving the distant business goals. To stay relevant in the industry, you need to always be open-minded and willing to embrace change. Achieving your first business goal does not mean that you are on top of the world already. This means, you should not be satisfied easily with your current achievement. An aspiring leader never feels contented too soon, as they always seek to gain higher and better attainment for the future. Startups have proliferated into an unbelievable rapid movement these days. The idea of being your own boss fascinates the youth and millennials in particular, which has made individuals seek and rise to new challenges. However, building your own company and brand from scratch is not as easy as it might seem. While you may be ready to succeed and experience the thrill of it all, chances are, you should also be prepared to fail first. Gaining success is undoubtedly a great achievement for young entrepreneurs. Yet, do not be cajoled too long with this victory. Yes, you need to lie back for a while and enjoy the scene. But after which, you have to stand up and get back into the playing field as well – where winning and losing matters to business growth. Are You Looking for a ‘Brilliant’ Startup Idea?